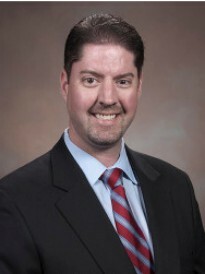 Doug Crawford is a Goosehead independent insurance agent located in Carrollton, Texas. As a partner of Goosehead Insurance, Agency Owner Doug and his team have access to the top local and national insurance companies. No matter what type of insurance you need, they can find the right insurance coverage at the best price.